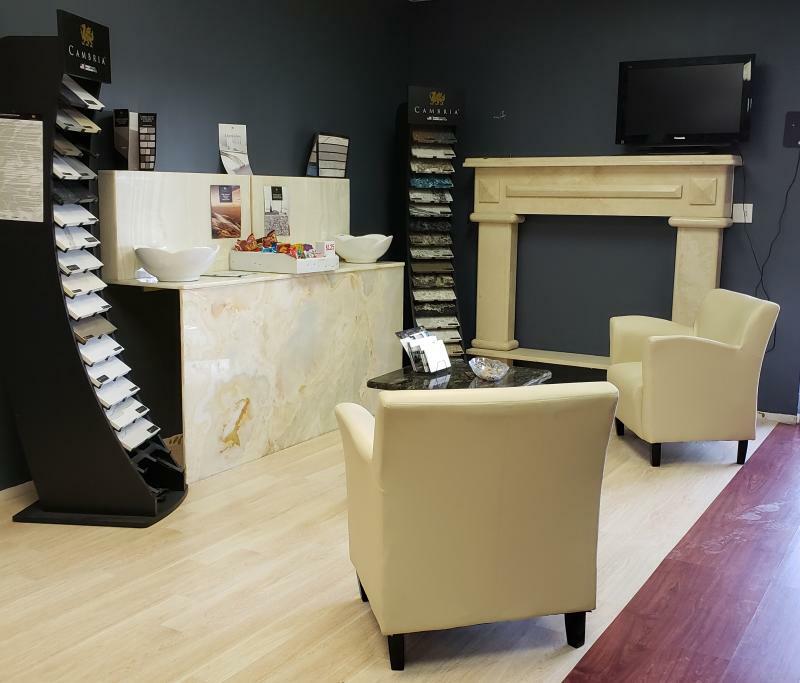 We are excited to introduce J&M Granite, LLC for your granite, marble or quartz countertops. We are a family owned & operated, full service stone fabrication and installation company. 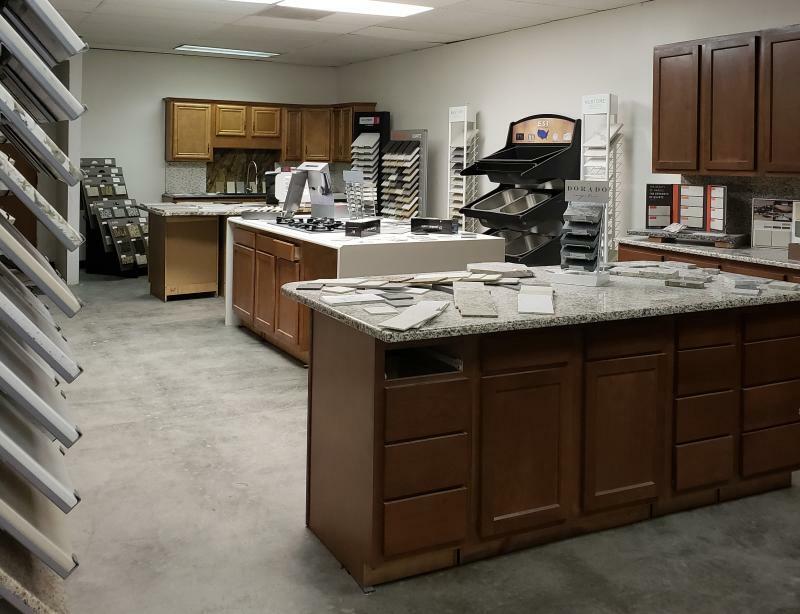 We have an estimator on site that will help you in finding the perfect stone for your kitchen, bath or office countertops. Ask to see our remnant slabs! 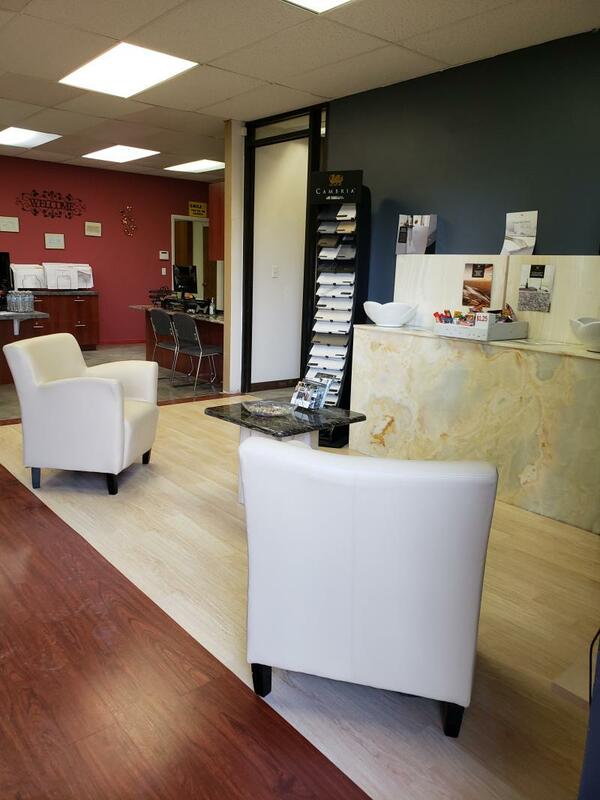 We want to help you with your next remodel. We have experience in commercial and residential projects!